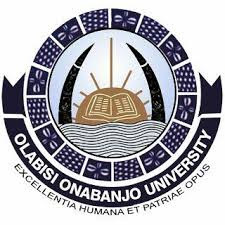 This is to inform all the newly admitted students of the Olabisi Onabanjo University (OOU), that the management has announced the deadline for the payment of the 2017/2018 academic session school fees. The deadline for the payment of school fees for All fresh students is Friday, 16th February, 2018. Read Also: OOU Matriculation Ceremony Date. Students that do not pay their school fees by this date should be prepared to forfeit their admission. All fresh students are therefore, enjoined to take this notice seriously as the University will not extend the deadline.